As we’ve mentioned before, we’re proud of the fact that we use local Sussex suppliers for our fresh ingredients, and they help us to make the tasty food we serve at The Beach House. 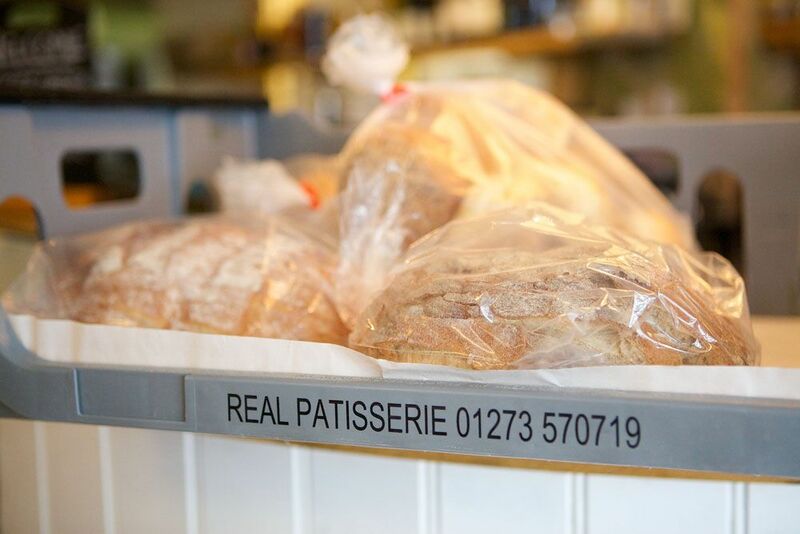 One of our trusted suppliers is The Real Patisserie in Hove, and they provide us with locally made bread for our sandwiches, and cakes for our counter. 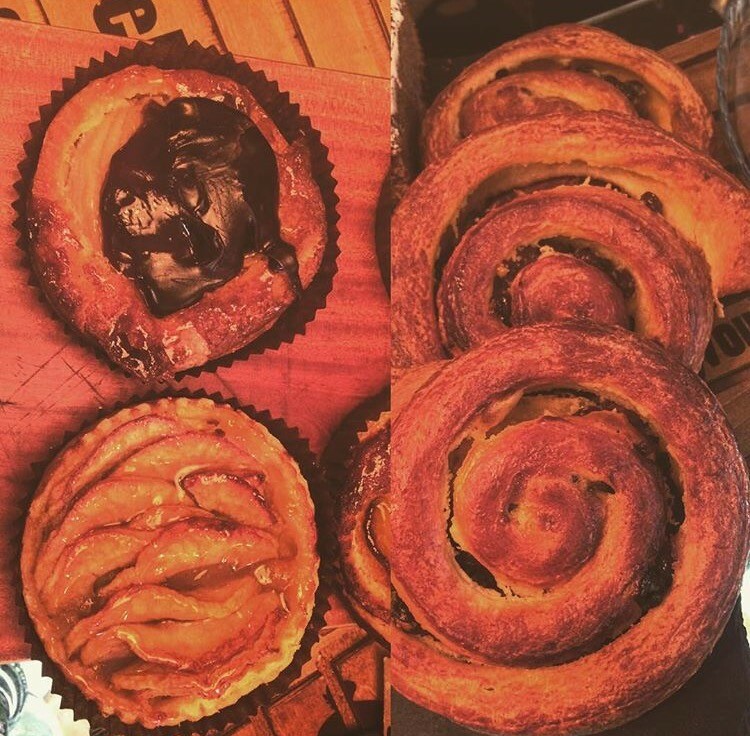 The Real Patisserie have a team of skilled bakers and savoury chefs, who bake artisa n breads, authentic French patisserie and a variety of savoury goods, and we’re proud to use their products at The Beach House. Their famous fruit tarts are a firm favourite, plus croissants and pastries that go perfectly with a cup of freshly brewed coffee. The artisan bread crafted by The Real Patisserie are all baked in a dry stone decked oven. This gives a wonderful crust and caramelised aroma, ideal for our sandwiches and sharing platters. The Real Patisserie’s passion for quality baked products matches our love for the best goods and ingredients, and we’re proud to use their products at The Beach House. Why not pop down and try some for yourself!